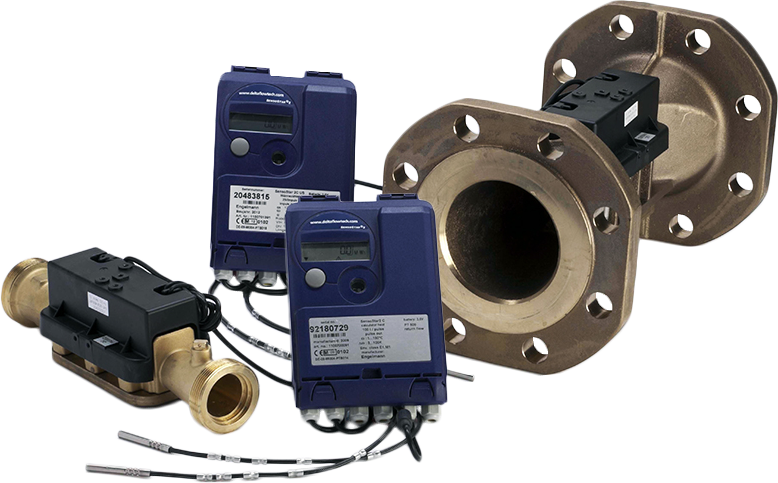 We have a range of heat meters to suit various needs and demands. 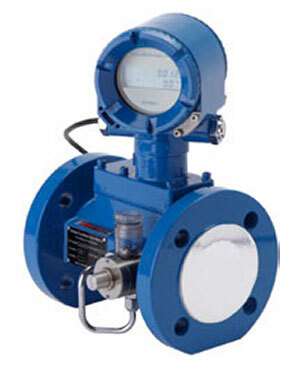 Global Flow Meters Solutions. 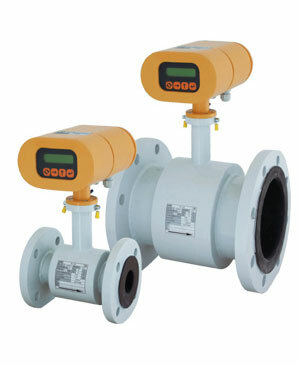 Water, Gas, Oil, Heat & Ultrasonic Flow Meters. 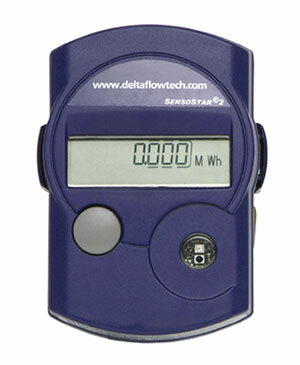 Delta Flowtech are an established, leading manufacturer and supplier of flow meters and related fluid control products. 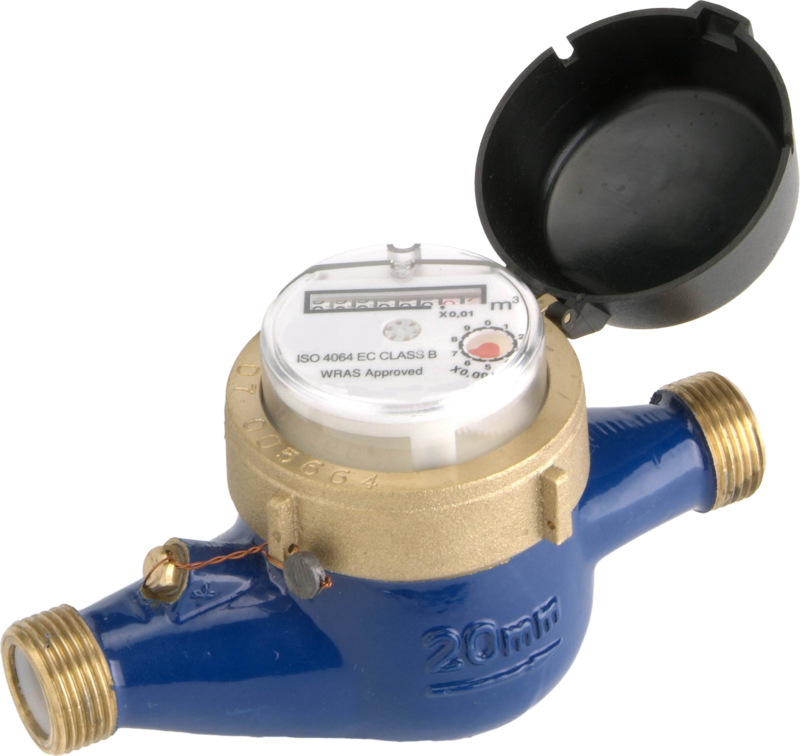 We have a range of WRAS approved water meters to suit various needs and demands. 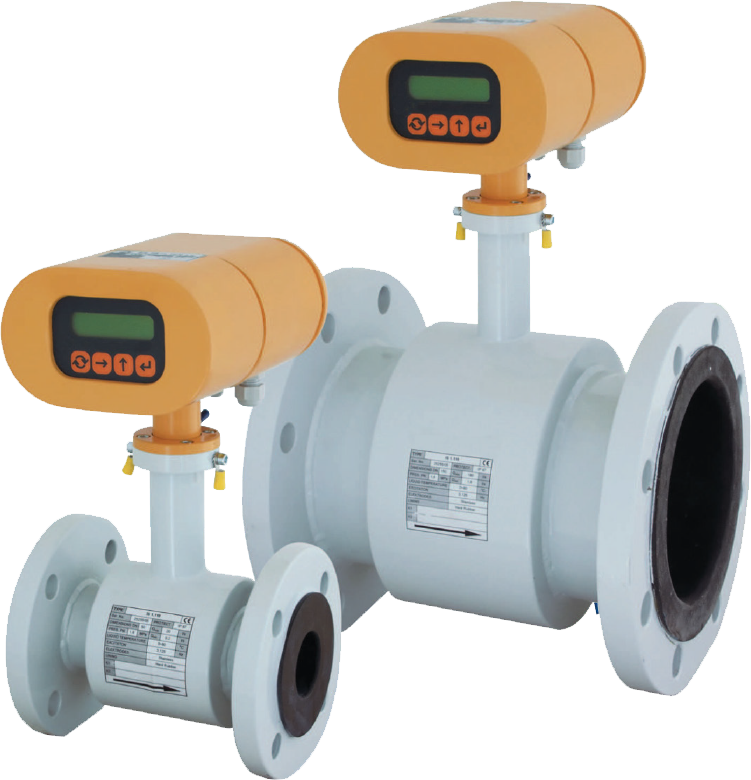 We have a range of Magflow meters to suit various needs and demands. 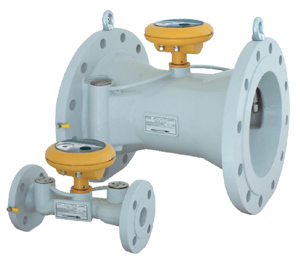 We have a range of gas meters to suit various needs and demands. 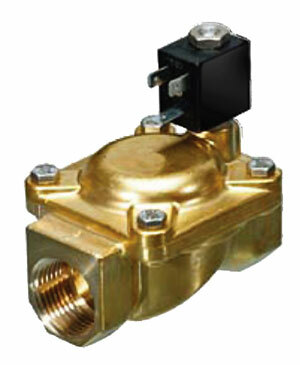 We have a range of solenoid valves to suit various needs and demands. 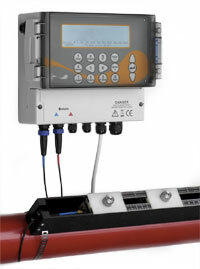 Diaphragm and Turbine Meters are readily available with pulse output. We have a range of ultrasonic clamp-on meters to suit various needs and demands.